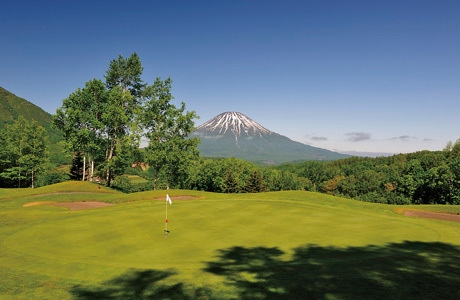 The top Hokkaido summer and winter resort, complete with a fun amusement park for all ages in summer and the best ski resort in Hokkaido in winter. 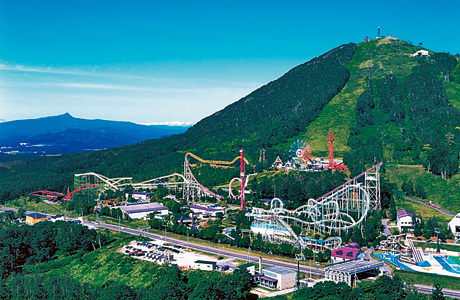 Rusutsu Resort’s amusement park is famous for having more than 60 attractions, including 8 rollercoasters. 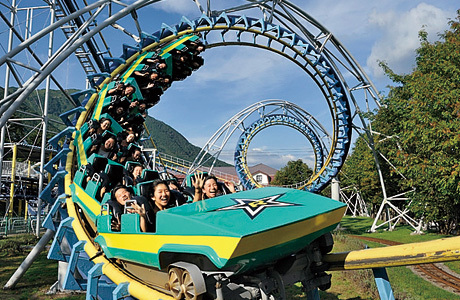 An admission fee is required but once inside, all rides are free. Tennis courts are also free to ticketholders, and the park-golf course can be used at a discounted rate. 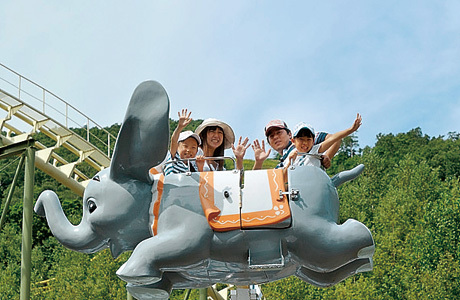 Seasonal events such as an aerial acrobatics circus, autumn carnival and cartoon character show are also held. 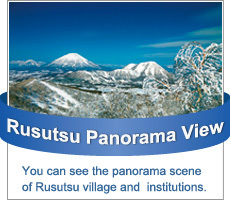 The ultra screaming experience that can only be had at Rusutsu Resort! 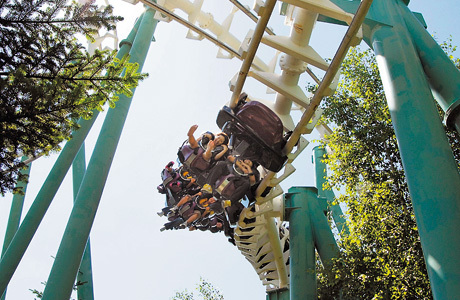 Race across the sky above Rusutsu on 8 gigantic rollercoasters. There are many restaurants serving authentic cuisines of the world, made with ingredients from Hokkaido. 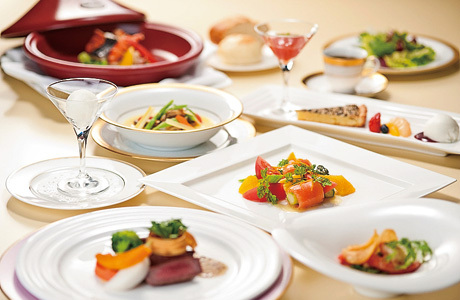 Now, an “anti-aging menu” is available, in addition to the Japanese, Western and Chinese dishes on offer. Fell the wind in your hair as you cycle through the land of Rusutsu! 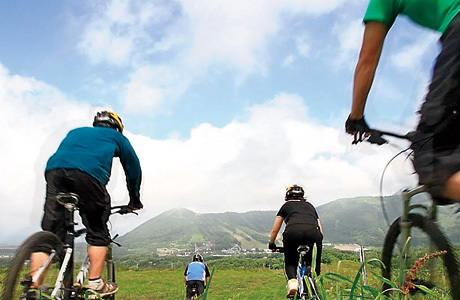 Enjoy mountain bike riding with a guide! Mt. 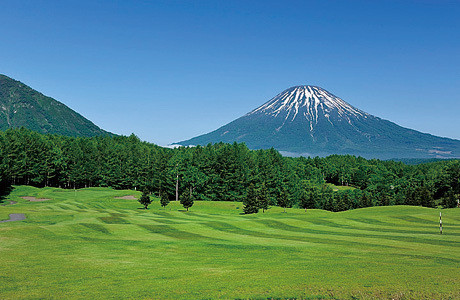 Yotei touring, downhill and dynamic courses are available. Experience the dream of riding a horse! Be rocked gently on a horse’s back in the natural environment; see the world from an elevated viewpoint. Great for beginners, too! 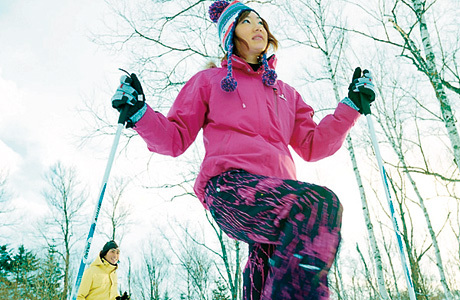 A mega winter sports resort covering 3 mountains: West Mountain, East Mountain and Mt. Isola. 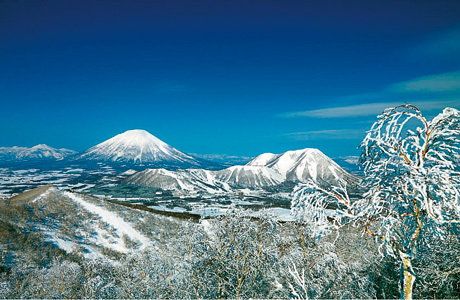 The largest ski resort in Hokkaido with 37 courses, totalling 42km in length. The East and West mountains are linked by a gondola. From the peak of the most popular Mt. Isola, you can see Lake Toya, Mt. 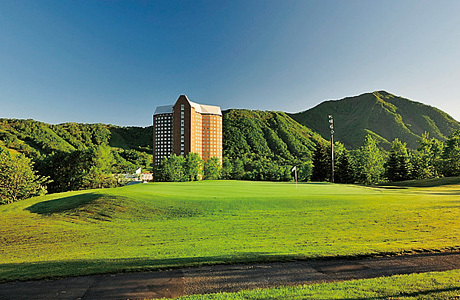 Usu and the majestic Mt. Yotei. 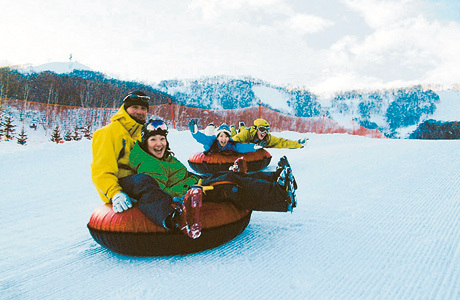 Tubing area that adults can enjoy too. Try the long, thrilling course. 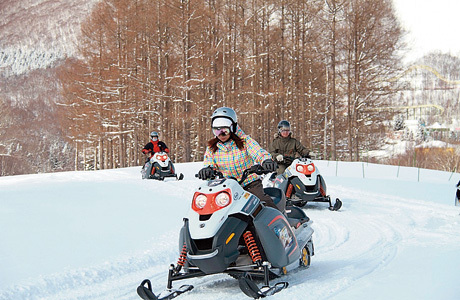 Ride through the snowy fieldson a snowmobile. Instructor can assist beginners. Control the dogs like a musher in a dog-sled race. A world of dog sledding that cannot be experienced in urban areas.